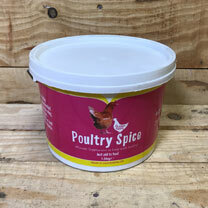 Traditional mineral supplement for poultry, used to support all-round condition and performance. 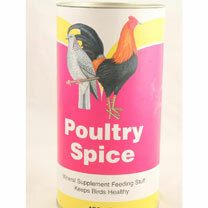 The aromatic blend of spices will encourage chickens to eat well and keep strong and healthy. 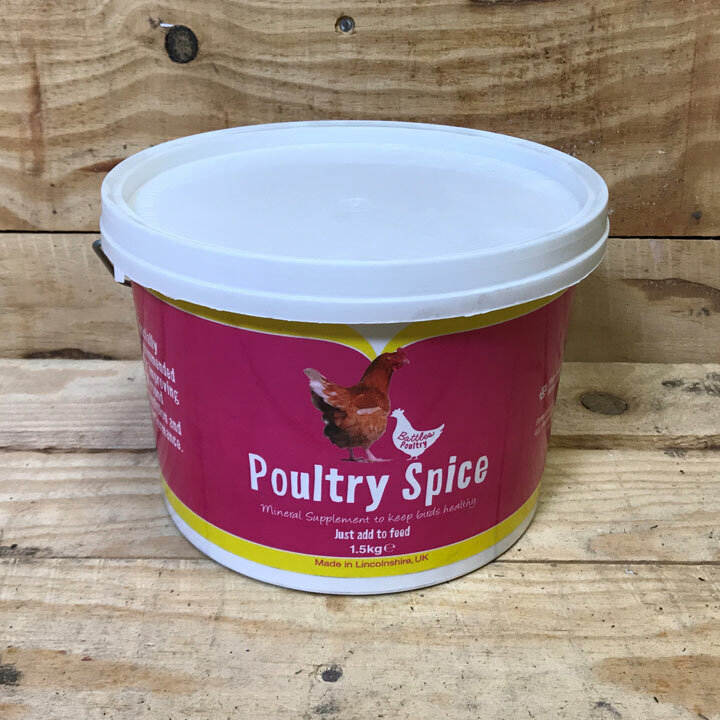 Available in three sizes: 450g, 1.5kg or 3kg.